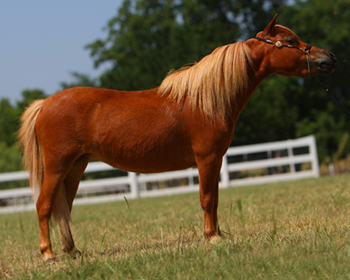 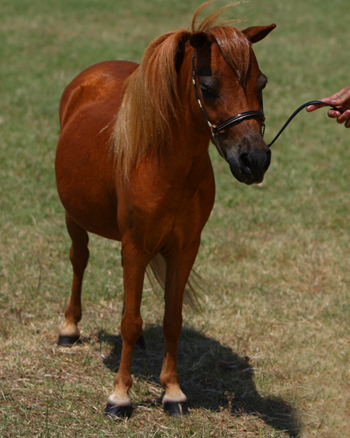 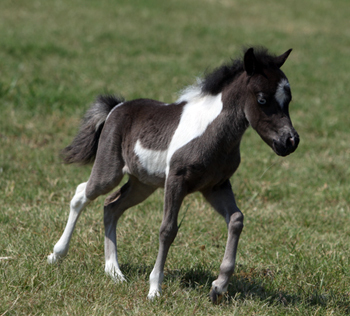 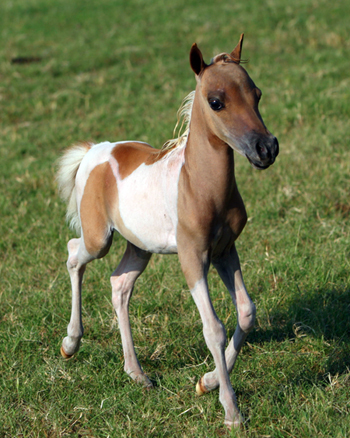 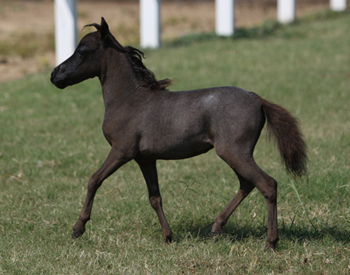 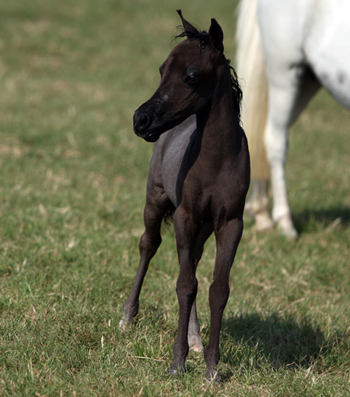 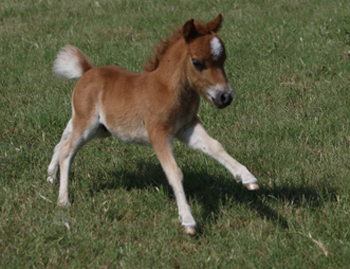 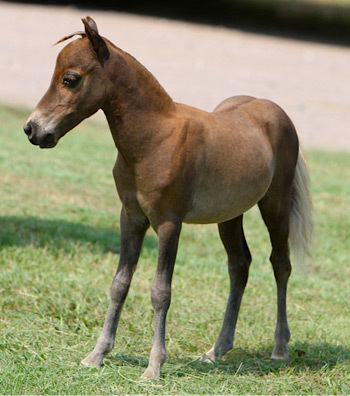 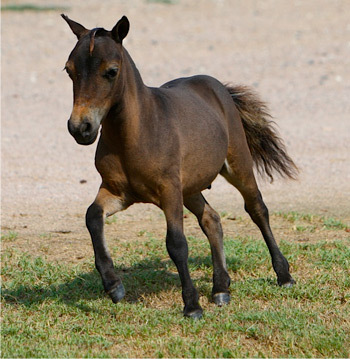 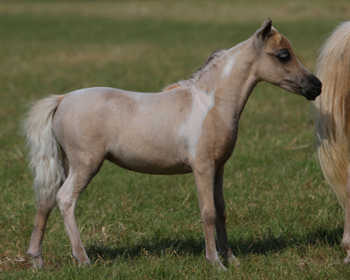 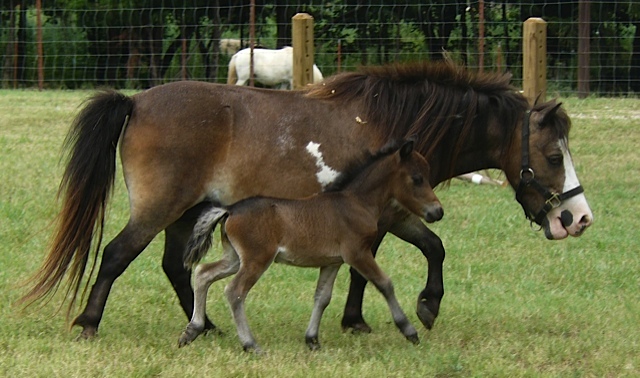 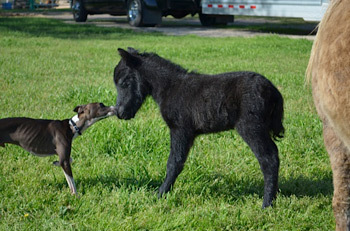 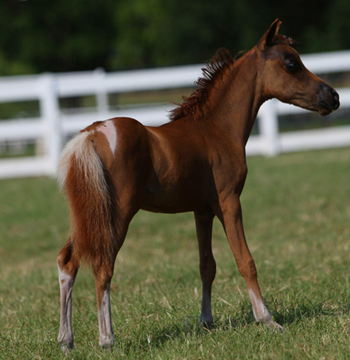 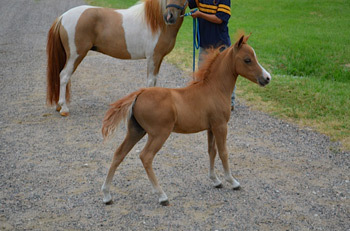 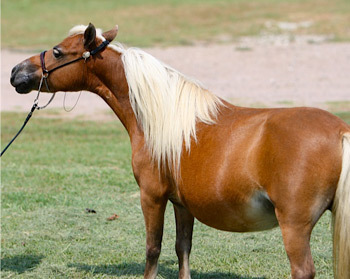 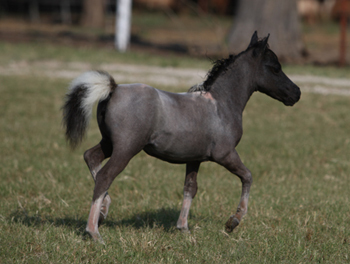 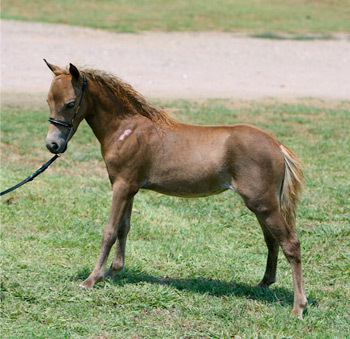 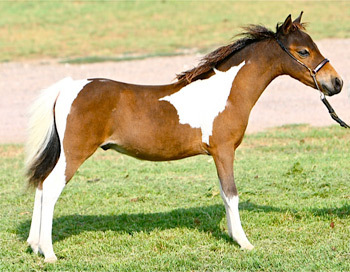 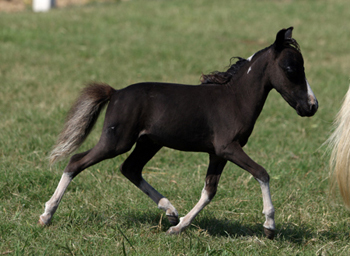 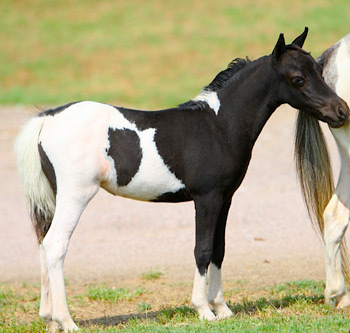 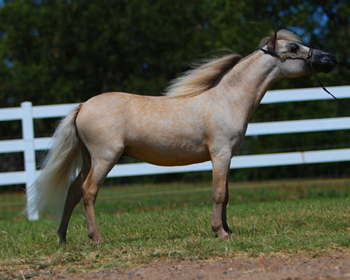 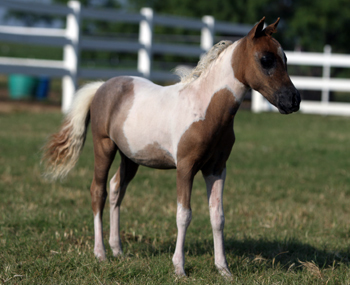 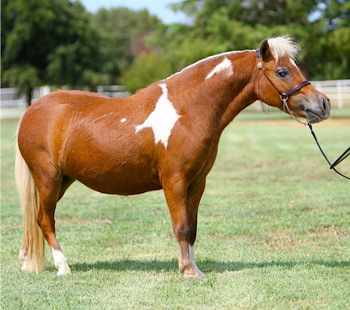 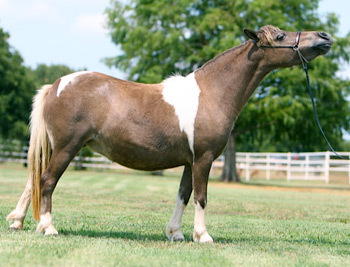 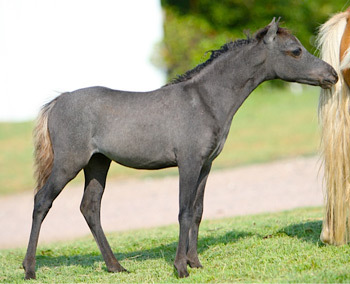 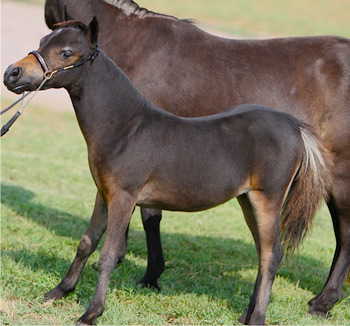 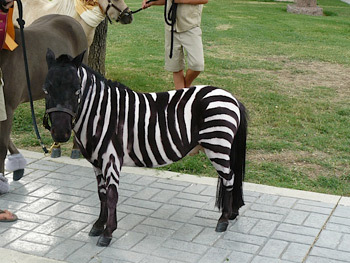 For more information on these miniature horses, please [contact us]. 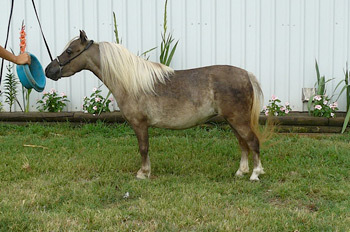 2001 Bay Overo Female 29.5"
The stripes are not longer visible! 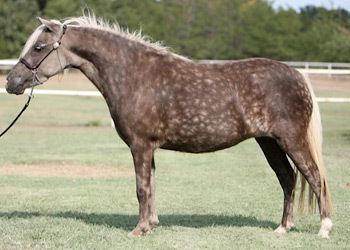 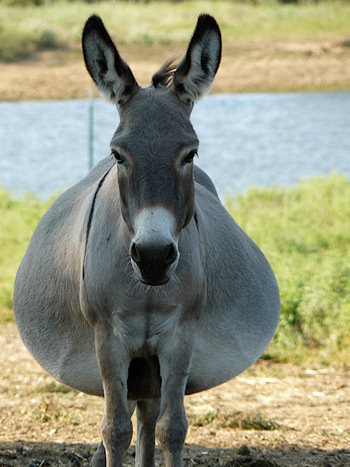 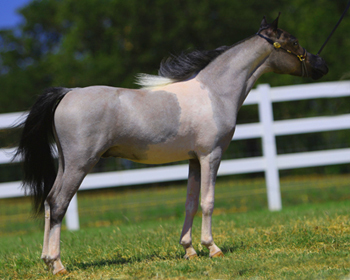 2004 Dapple Grey Female 30"
2004 Silver Dapple Female 32"
29.5" Multiple wins, loves everyone and lots of attention. 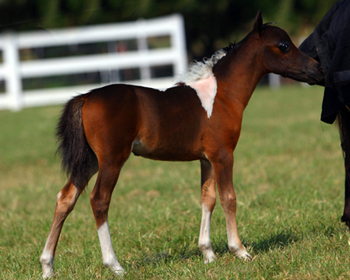 Great for Youth. 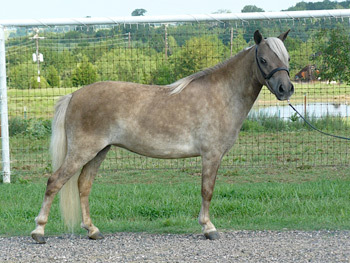 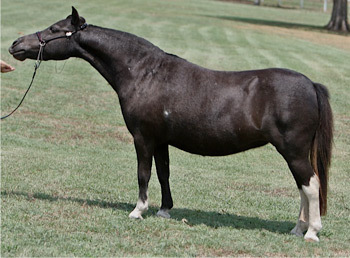 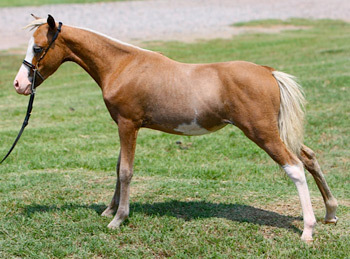 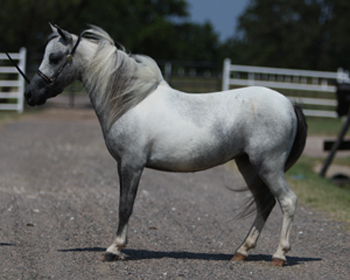 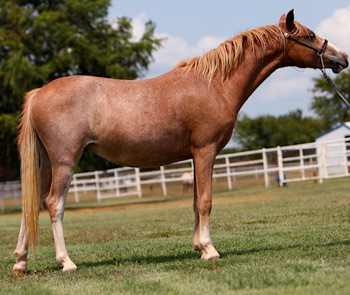 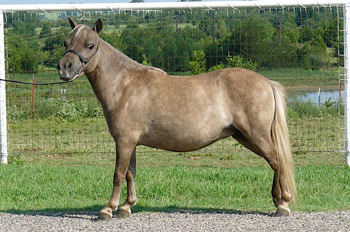 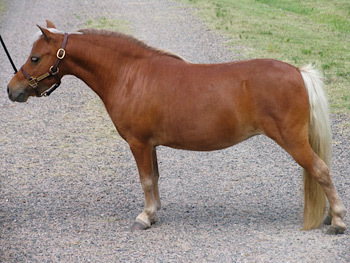 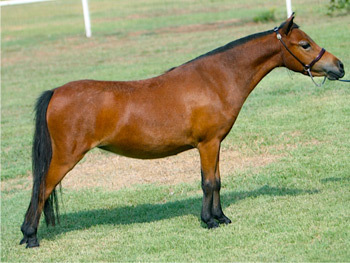 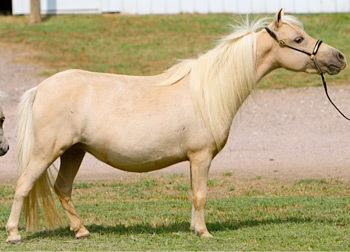 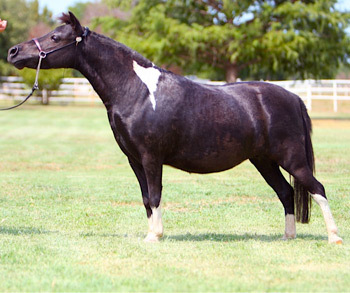 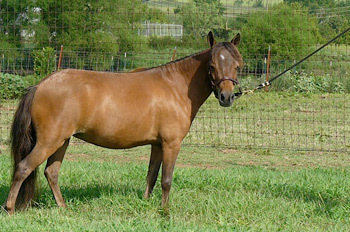 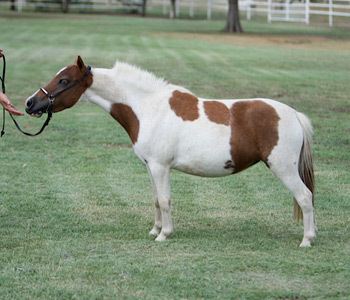 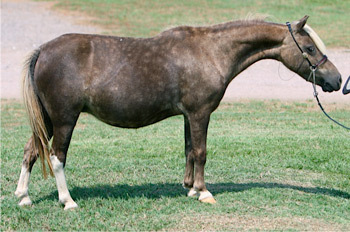 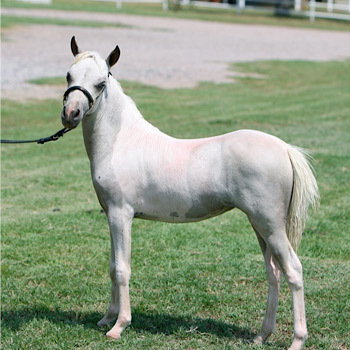 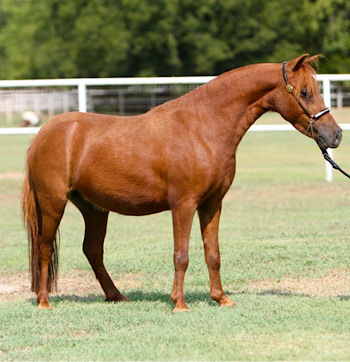 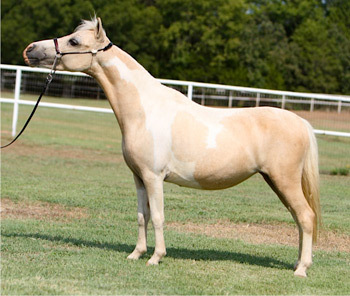 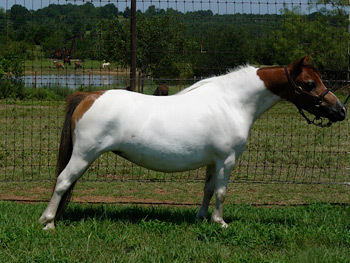 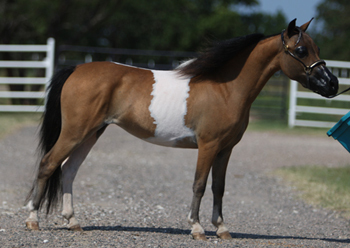 1999 Silver Bay Female 32"
Wonderful producing mare, most foals have been palomino and all have been fillies! 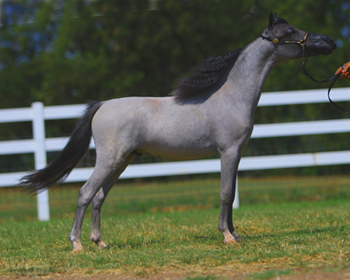 2005 Silver Dapple Female 29"
Think how much fun the announcer can have with this name and your trainer in the show ring! 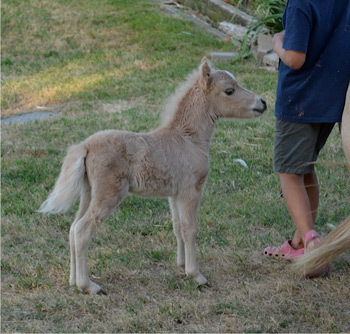 Continuing his travels and adventures around the world. 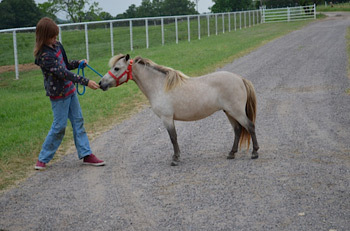 Check back soon for his blog. 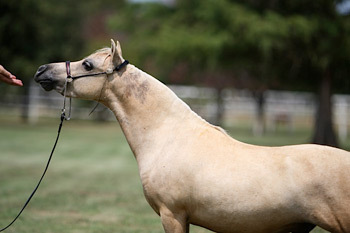 © 2011 Shortview Export | Designed by iEquine Media Inc.